the GazettE - New appearances + The countdown to new releases has begun! | VKH Press – J-Rock & Visual Kei Coverage Worldwide! 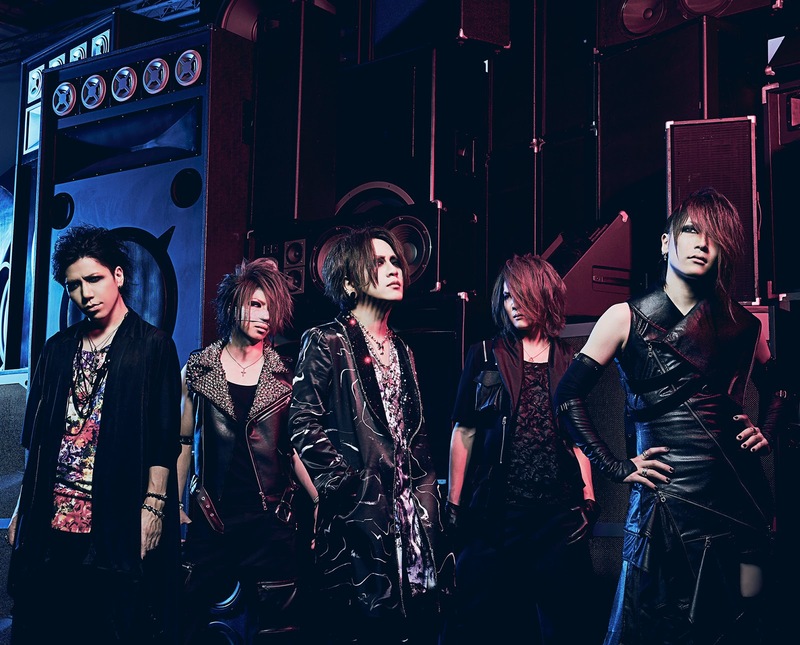 Home / News / The Gazette / the GazettE - New appearances + The countdown to new releases has begun! the GazettE - New appearances + The countdown to new releases has begun! the GazettE has brought their 4-day Halloween live, “HALLOWEEN NIGHT 17 SPOOKY BOX2 THE DARK HORROR SHOW Abyss/LUCY” to a successful close! Now, the countdown to their new release has begun on their official site! Following the band’s first fanclub-only Halloween live which was held last year, they expanded the worldview, magnified the scale and divided it into two polar concepts, “Abyss” and “LUCY”. The tickets to these shows sold out on the very same day and they were performed in Tokyo and Osaka over a period of 4 days. At the end of the 2-day performance at Toyosu PIT, to the delight of the fans there, the band announced a live DVD to be released next year on February 28th, 2018! What’s more, a countdown has begun on the band’s official website. The band will unveil a new song on their anniversary, March 10th, 2018, which will be included in their 9th upcoming album. So fans everywhere have plenty to look forward to. the GazettE is garnering more attention by the day and later in the year, the band will give their first performance at “COUNTDOWN JAPAN 17/18” on December 29th. You don't want to miss their activities from here on out!